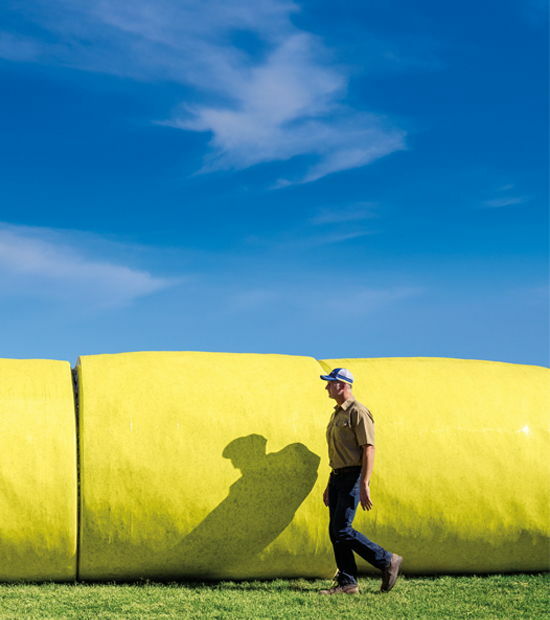 Southeast cotton grower and ginner Bobby Crutchfield says he’s been able to get 5-cent fiber quality premiums with PhytoGen® cottonseed. 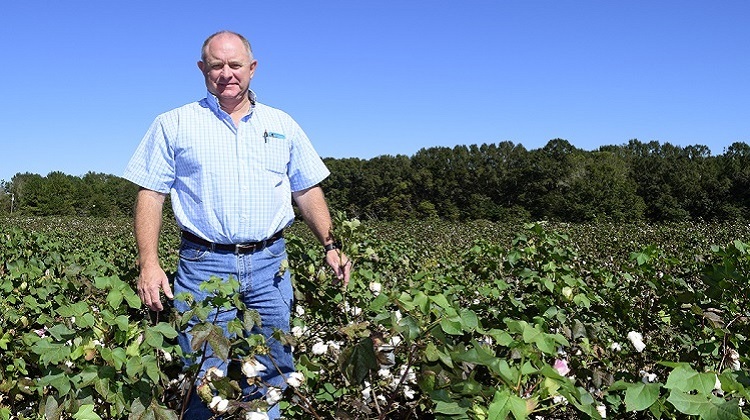 As a Southeastern cotton grower and ginner, Bobby Crutchfield certainly appreciates how premium fiber quality characteristics can boost a grower’s bottom line. “We’ve been getting really good premium bids on PHY 444 WRF — even as much as a 5-cent premium on the market price. Every extra penny is equal to $5 per bale,” says Crutchfield, who operates the Coffee Gin Company in Coffee County, Alabama. 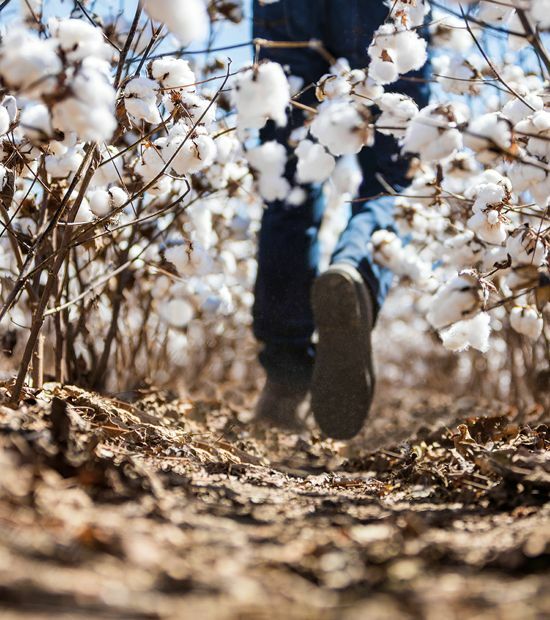 In 2017, Crutchfield planted one-half of his cotton acreage to PhytoGen® brand PHY 444 WRF and one-half to PHY 490 W3FE, a variety with WideStrike® 3 Insect Protection and the Enlist™ cotton trait. 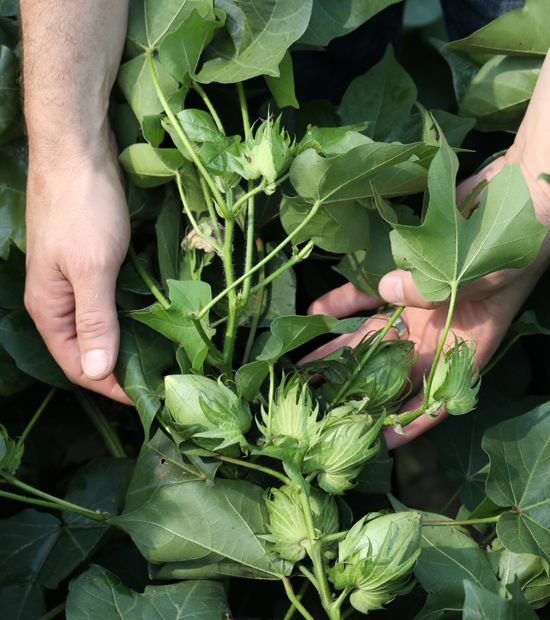 While micronaire ratings of 4.1 to 4.7 can garner a premium and discounts begin at ratings of 5 or more, Crutchfield says several competing cotton varieties delivered to his gin this year have had an average mic of 5 or more. In comparison, the micronaire of PHY 444 WRF is ranging from 4.1 to 4.5. An increasing problem with tough-to-control pigweed populations convinced Crutchfield to test out the Enlist weed control system offered by PHY 490 W3FE. 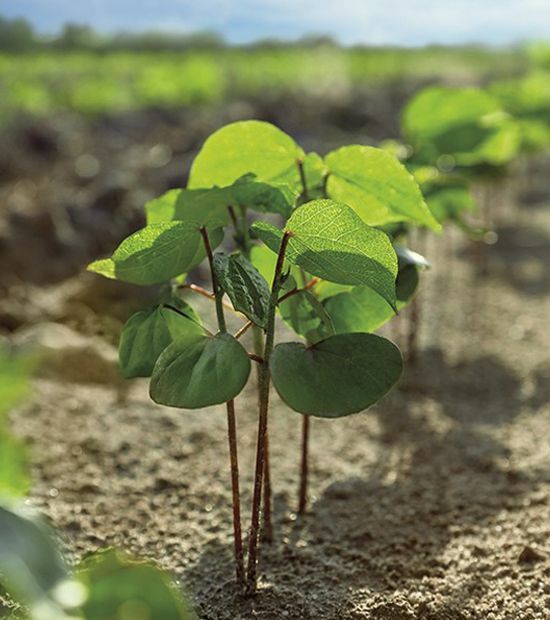 After a preplant burndown treatment, his weed control program consisted of an application of Enlist Duo® herbicide, followed by a treatment of Liberty® herbicide, and then a second spray of Enlist Duo.